I did it! This was my fifth year participating in the Blogging from A-Z Challenge. This year was by far the easiest. The trick? A good theme and some good planning. In the past, if my theme was too vague or to broad, I found this challenge, incredibly challenging! And really not as fun as it should be! 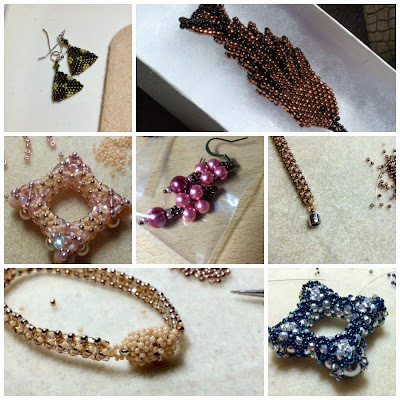 This year I chose to blog about Bead-It-Forward, and frankly there was so much material from all the amazing squares that were sent in, some days I had to pare down my post! In the background, when I wasn't blogging from a-z, I was actually very busy! I was beading a lot!! I traveled to the mid-atlantic for the annual charity golf tournament I work on. In my travels, I had the pleasure of finally getting to meet one of my virtual friends, Christine, and her beautiful family!! My only regret from that day is we forgot to take a selfie!!!! 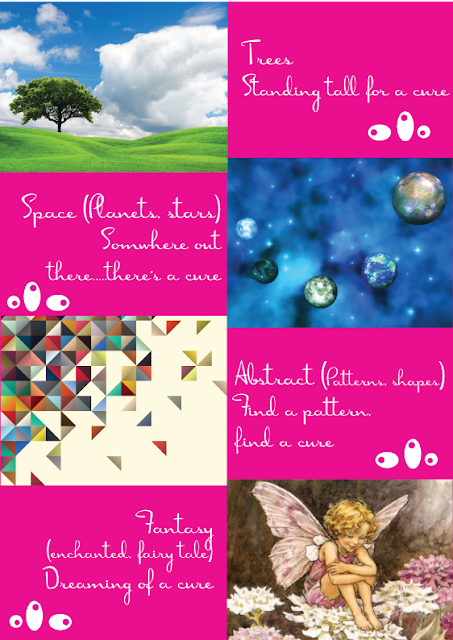 For the letter "T" last month, I announced that Bead-It-Forward was selecting a theme. There were tons of great ideas!!! But the following ideas were in the top four. 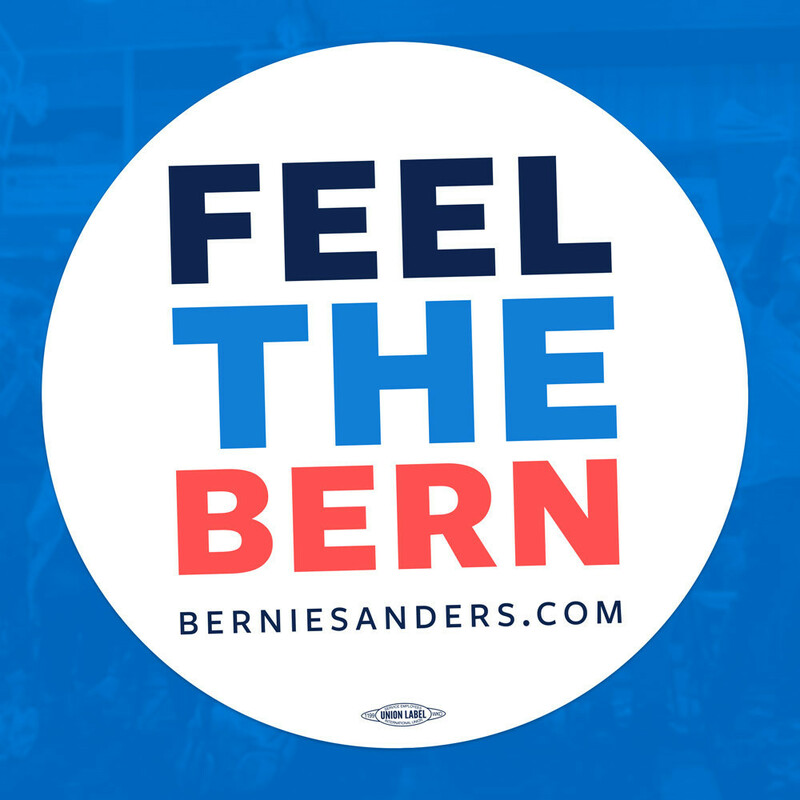 If you click here or on the photo, you can help select your favorite! The survey will be open until tomorrow. And I plan to announce the winning theme on Sunday. Thanks to everyone who followed along while I was blogging from A-Z! It was the next morning when I realized we didn't take a picture! HA! We will just have to do it again, for a longer period of time. Did you bead around a magnetic clasp in that one photo?! That fish is SO COOL!!! Eager to see what the theme will be. If I start as soon as it is announced, I could get two squares done by deadline ;-) Your A-Z this year was awesome ~ a great sneak peek of what will be coming up for auction. I loved your posts in April!! Boy you sure were busy beading and traveling on top of everything else. Do you sleep? 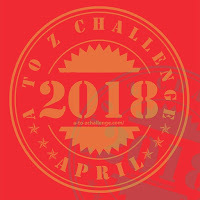 So awesome that you did the full a-z challenge! Kudos creative sister! Job well done! ~Hugs! Congratulations on completing the challenge! What a nice experience to meet a "virtual" friend in the flesh. Your beadwork is lovely too. I didn't get to visit your blog during the crazy month of April so I'm popping over today from the Road Trip.